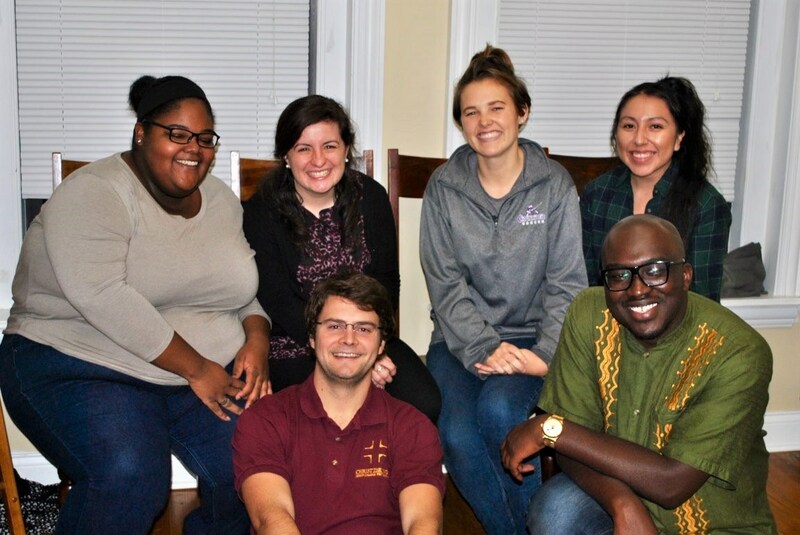 The Christ the King Jesuit Volunteer Program connects recent college graduates who wish to serve in a low-income communities with the opportunity to work in an innovative educational environment for 22 months. 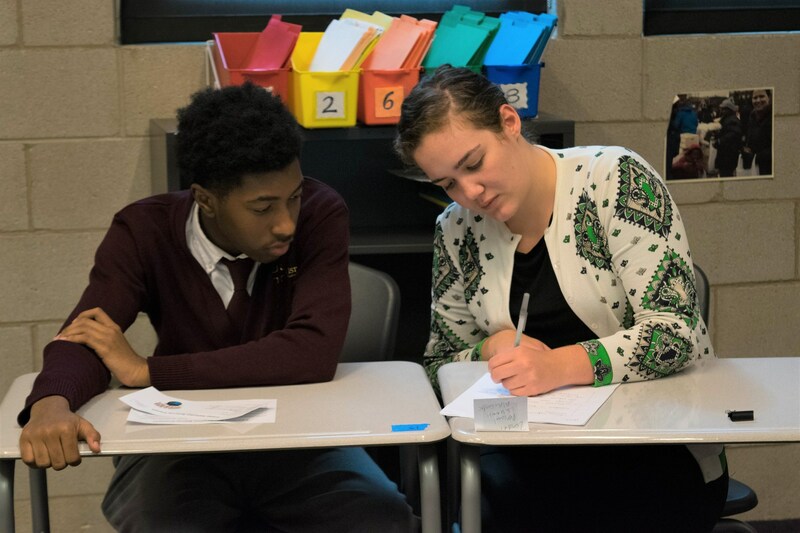 Christ the King Jesuit College Prep, a member of the Cristo Rey Network, was established to provide working families of Chicago’s West Side with the opportunity for a safe, faith-based, and affordable college preparatory education. 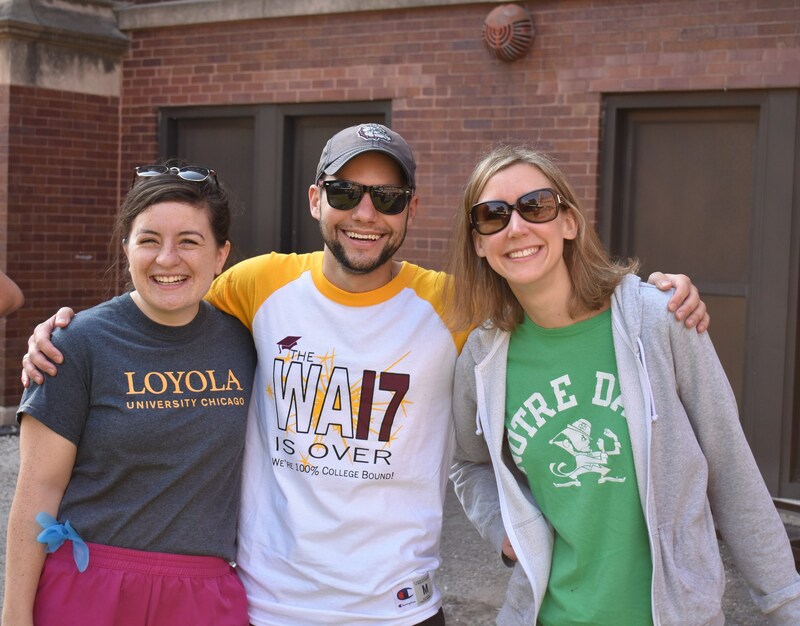 Jesuit volunteers are an essential part of the school's mission and provide vital services across the institution. The volunteer program matches the needs of the school with the interests and talents of the volunteers. Our current volunteers work in our Corporate Work Study and Development Offices, operate the school library, assist teachers in the classroom, and engage extensively in student activities, coaching, and campus ministry. 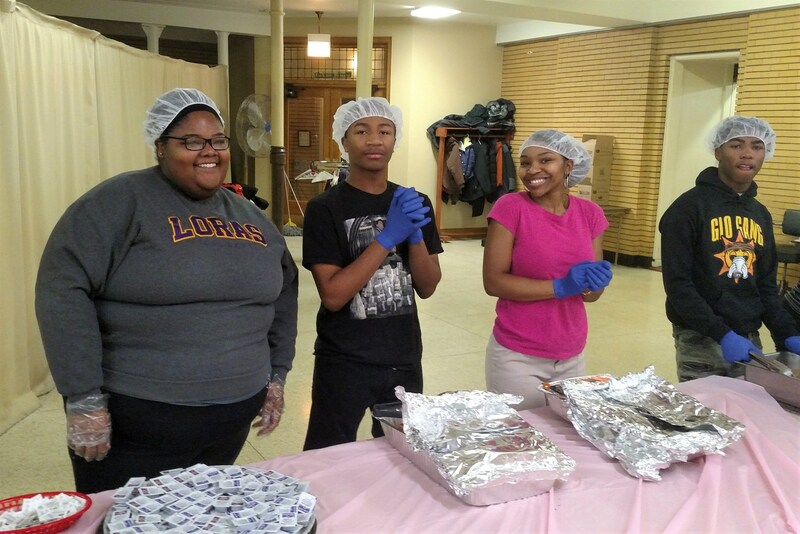 All JVs serve as role models for students while gaining valuable professional work experience managing projects, planning lessons, and so much more! What is JV Life Like? The Christ the King volunteers live in intentional community in the Lizzy Seeberg Volunteer House across the street from the school. The volunteers share the responsibilities of running a household from cooking and cleaning to deciding what movie to watch on movie night! 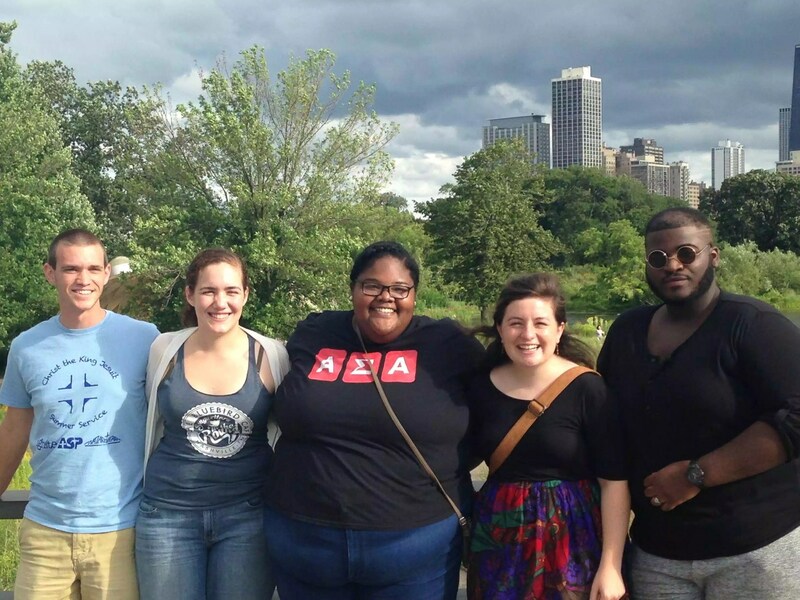 JVs also spend structured time each week in reflection on their service and the ways it has impacted them. This reflection may come in the form of a discussion, community event, communal prayer, or Mass. Another element of the volunteer program is a lifestyle of simplicity, through which JVs are given the opportunity to focus on what is most important, both materially and spiritually. And in all the work they do, JVs are supported by program staff who accompany them on their JV journey - professionally, emotionally, and spiritually. Hear the Call to Serve? 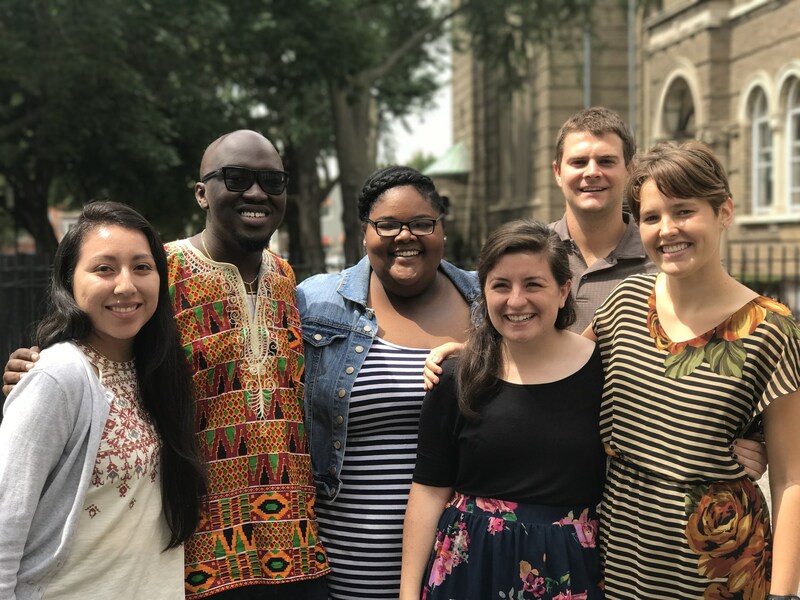 Now Accepting Applications for our 2019-2021 Cohort! Or see program brochure PDF below.